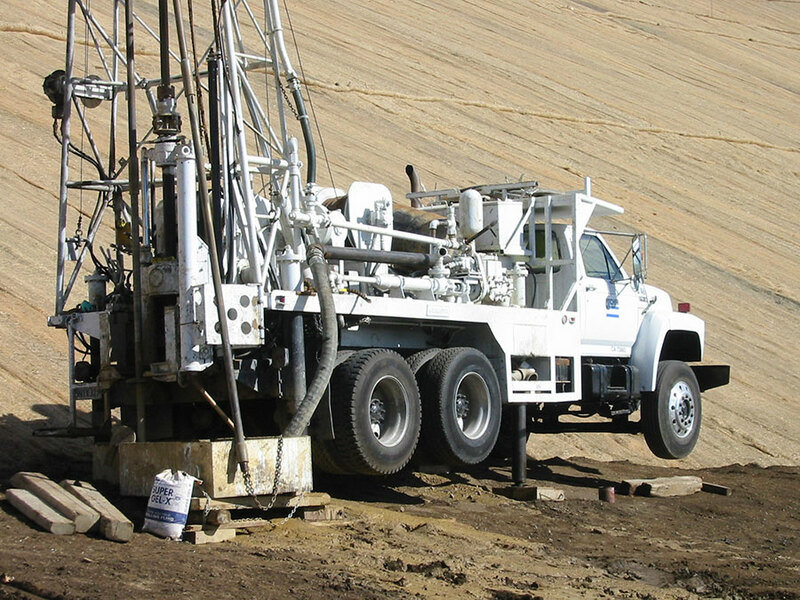 Gregg Drilling can conduct specialized geotechnical drilling to extract samples from a site for exploration/mining purposes. These samples can be utilized to determine if and/or what type of mineable mineral deposits exist, to assess whether it would be economical to mine, to assist in the management and evaluation of mine tailings or to determine viability of reclamation of a former mine site. 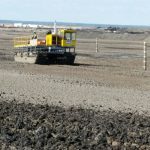 The demand for this type of drilling has grown in recent years as new and less expensive mining techniques have made it feasible to mine previously uneconomical sites and the utilization of former mining sites has gained importance. 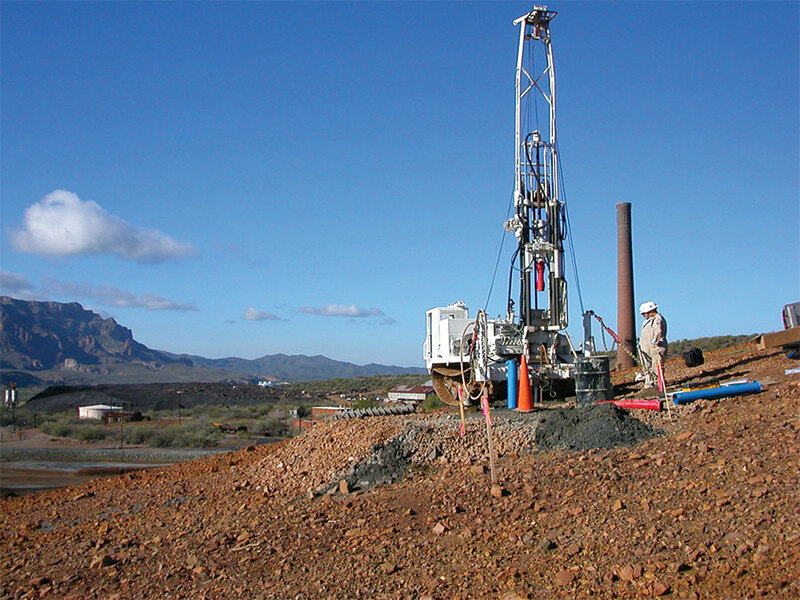 Our drilling services require a high level of expertise and technical competence because the samples extracted must be free of contamination and accurately reflect the underlying mineral deposit, geology/hydrology and ground conditions. 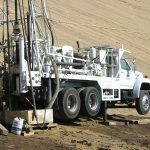 Gregg has also worked on various seismic, geotechnical and instrumental projects, drilling all types of ground conditions in all types of locations. 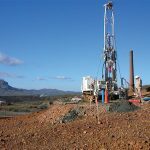 Using the latest drilling equipment and technology combined with a wide range of experience spanning many years, we can lend special expertise to projects around the country. Continual research into new drilling techniques and equipment keeps Gregg at the forefront of the industry. 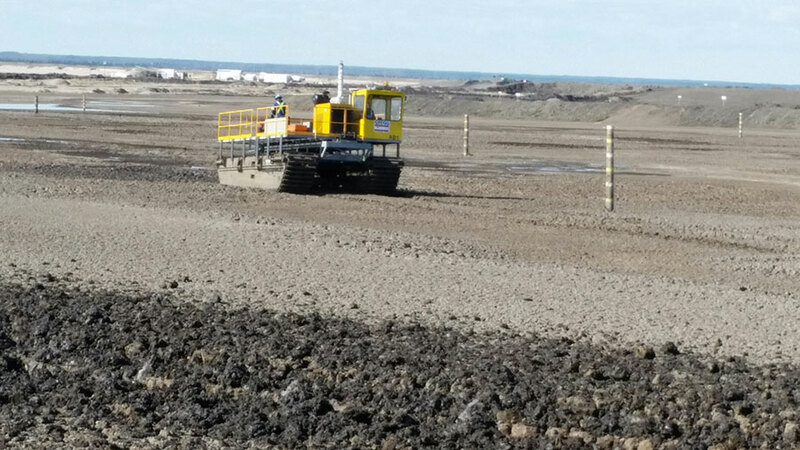 Our rigs can be mounted on rubber or steel tracks, or for drill sites in remote or steep locations, we have compact drilling equipment easily transported via helicopter. 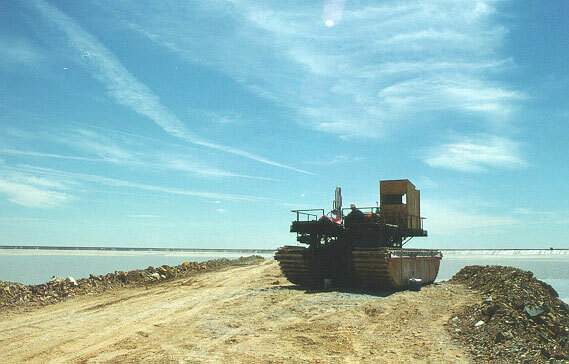 Gregg also has access to track-mounted amphibious units for work on tailings and soft semi-liquid surfaces.